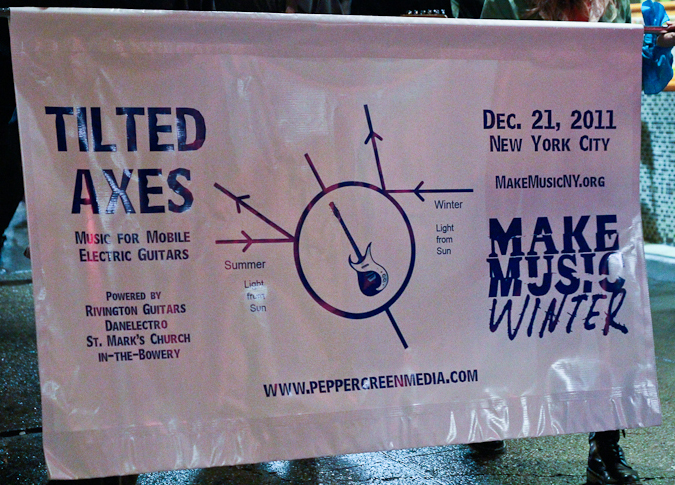 Make Music New York founder Aaron Friedman has said that Make Music Winter was inspired by Phil Kline‘s annual boombox parade Unsilent Night, which was performed this year on December 17. Kline’s piece Peregrine made its American debut at Make Music Winter, a musical procession which began at Grand Army Plaza in Brooklyn, and made its way through Park Slope to JJ Byrne Park. 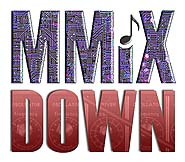 This entry was posted in 1 - MUSIC. Bookmark the permalink.